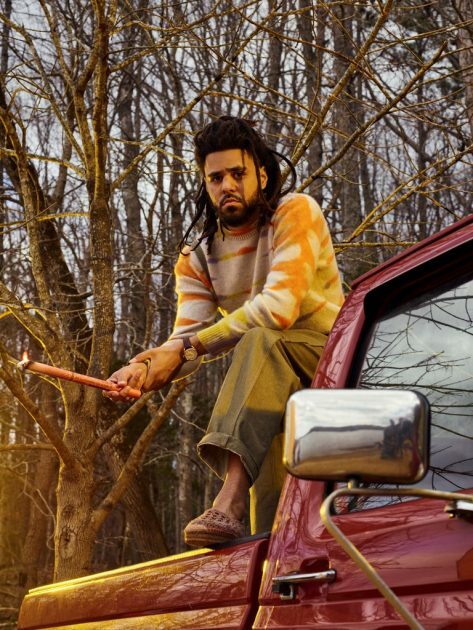 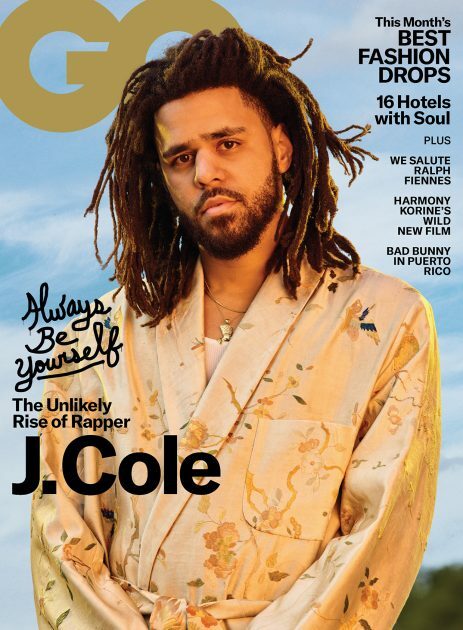 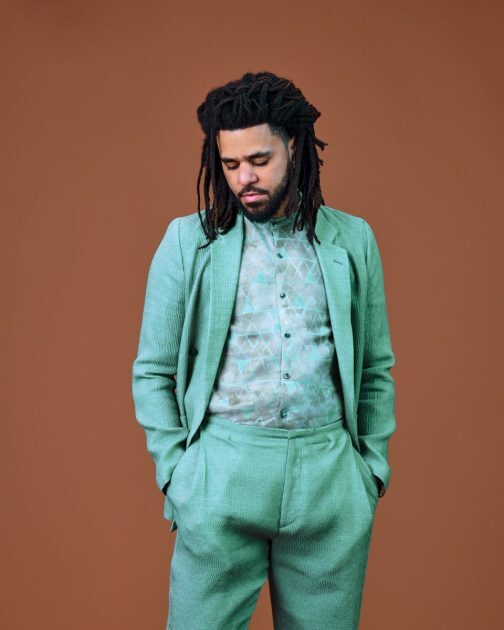 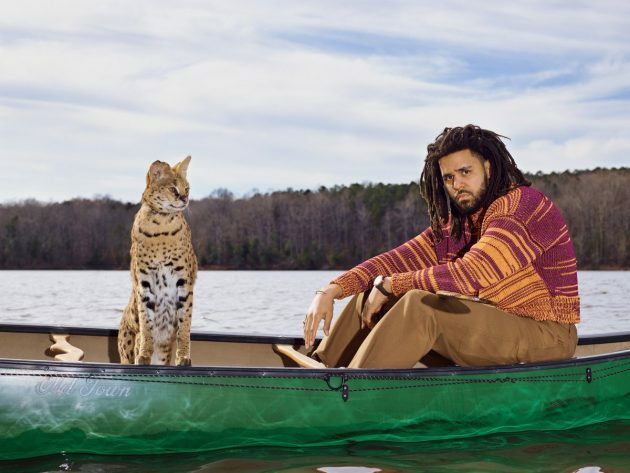 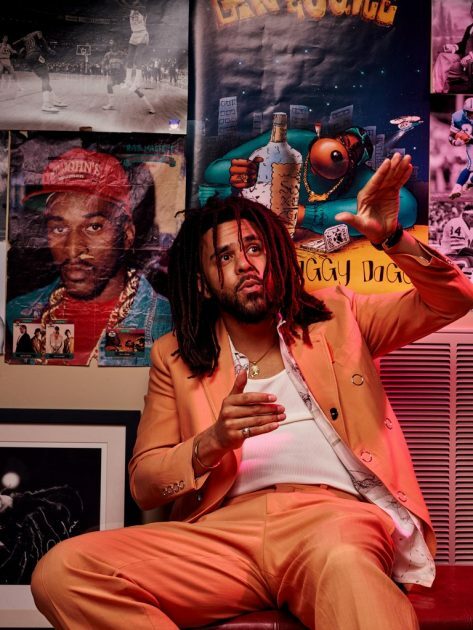 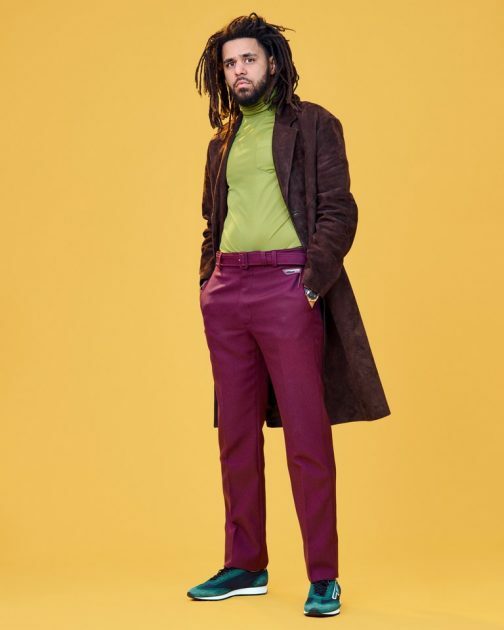 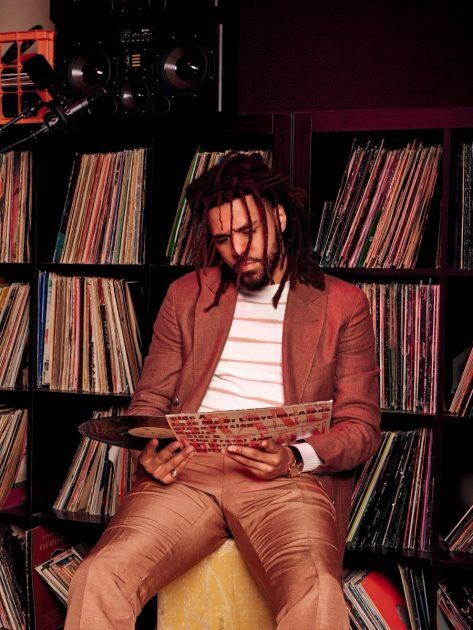 Check out rap superstar J.Cole as he covers the new issue of GQ Magazine. 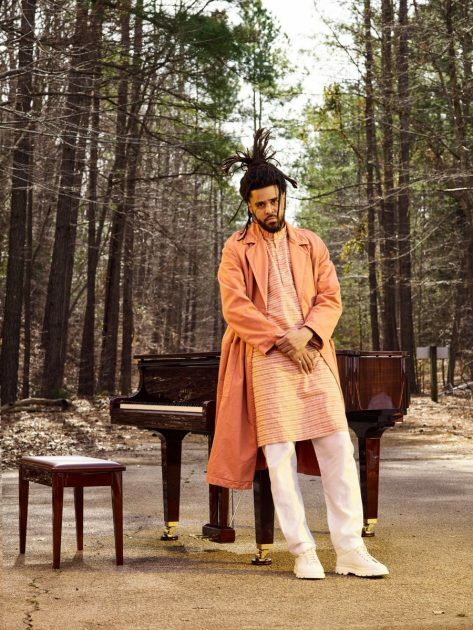 Get into his cover story as he opens up about his career , fame & more HERE. 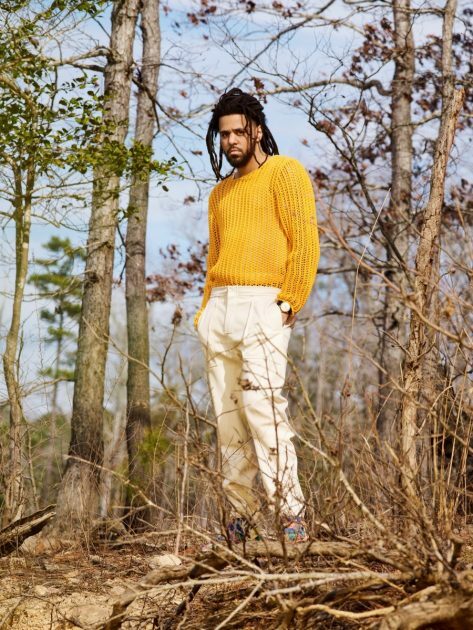 Peep more shots from his stylish cover spread below.